Is Instagram Bumming You Out? There’s no way around it: If your parents are going through a divorce, it can be rough. Scratch that. It can be really rough. Questions you never had to deal with are suddenly super important: Who will I live with? Where will my stuff be? What happens when I want to talk with Mom or Dad but they’re not there? How do I avoid getting caught in their arguments? 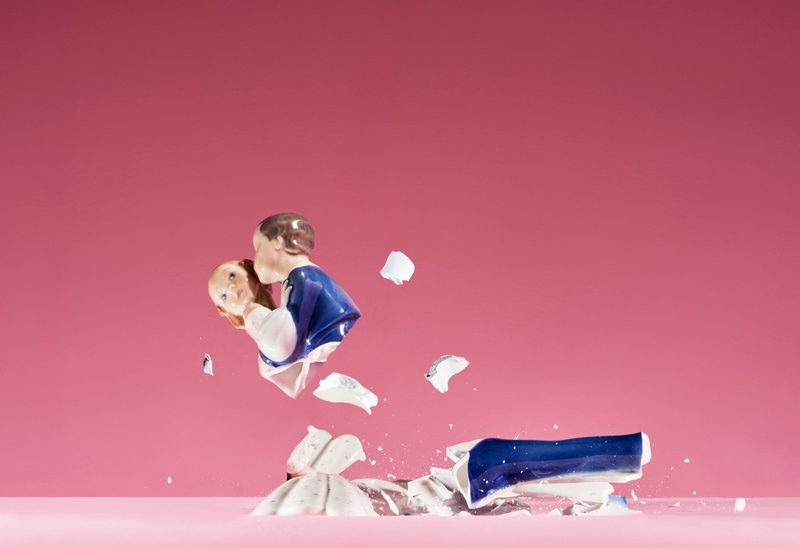 Even though it affects you, divorce is something that’s going on between your mom and dad. No matter how it may feel, it is never your fault if they are fighting, says Fran Walfish, PsyD, a family and relationship psychotherapist in Beverley Hills, California. By the same token, it is also not your responsibility to fix things. Your parents are adults, even though divorce can cause grownups to behave like children sometimes. It is their job to sort things out. You should never be expected to take sides in a disagreement. When so much is changing, it’s natural to feel anxious and stressed over the uncertainty of what will happen next. It helps to continue a regular routine. You might feel less motivated to exercise, socialize, study, or participate in extracurricular activities, but doing the stuff you normally do helps balance out the things beyond your control. “If you notice negative changes to your routine, such as a lack of appetite or difficulty sleeping, it could be a sign of stress,” says Dan Wolfson, PsyD, staff psychologist at Rennicke & Associates in New York City. “In these cases, many teens find it helpful to talk about what’s going on with a mental health professional.” Let your parent or a trusted adult mom or know if you’d like to talk with someone outside the family who can give you specific strategies for dealing with their divorce. Unfortunately, kids don’t always get to choose how their time is divided between divorcing parents. Regardless, you should make your preferences known. No matter what the arrangement, make a plan for what will happen if you miss the parent you’re not with: You could set up a nightly call, or arrange a time to Skype or FaceTime each other. Share your concerns with your parents about holidays, sports events, or other moments when you’d like one or both of them to be present. Even though they may be fighting, your parents will understand the importance of these times and do their best to support you. Write a letter. Put your thoughts on paper and tell your parents individually or together how you’re feeling and what upsets you about the divorce. You can choose to give them the letter or not—just writing it out can help you feel better. Get physical. A few times a week, do some sort of exercise where you push yourself really hard for 15-20 minutes. Try a bike ride, a run, or jumping jacks in your room. Exercise relieves stress and releases endorphins—hormones that make you feel better. Join a teen divorce group. Many schools and synagogues have peer groups for teens going through divorce. If yours doesn’t, ask a counselor or rabbi about starting one. It can be hugely reassuring to talk with peers about the difficult feelings surrounding divorce, and knowing that you are not the only one feeling this way. Fran Walfish, PsyD, family and relationship psychotherapist in Beverley Hills, Calif; author of The Self-Aware Parent and Tough Love. Knowing who to turn to—and what to say—can make all the difference when dealing with mental health issues. To find the support you need, follow these tips. Online harassment is a growing problem. If you or a friend is being targeted, here’s how to put an end to it fast. Some relationships don’t work out the way you hoped, but finding a way to end things can feel intimidating. Here’s help.